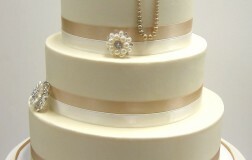 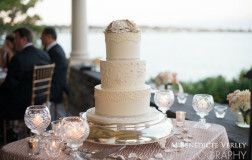 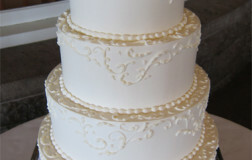 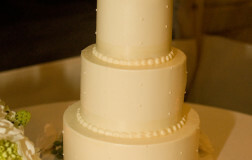 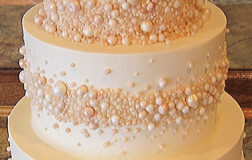 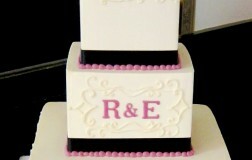 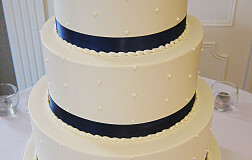 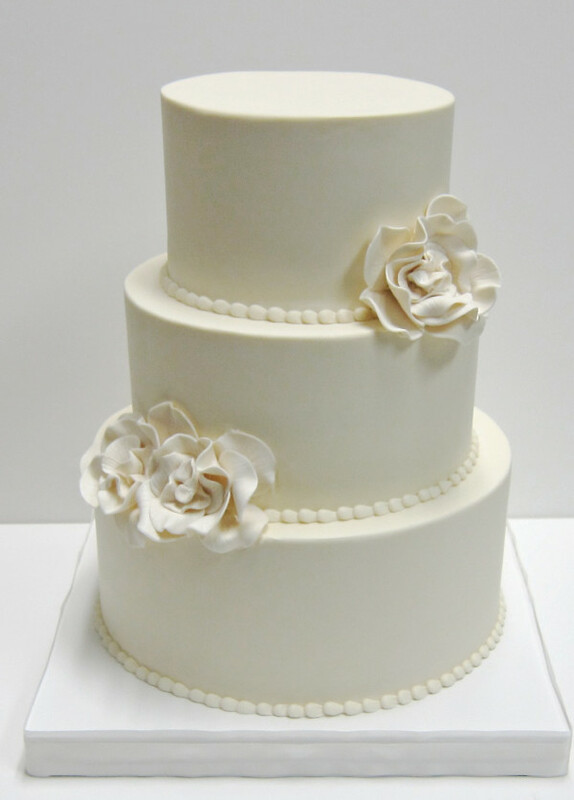 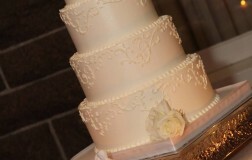 A Romantic three tier, vanilla butter cream finished wedding cake. 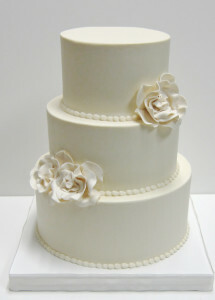 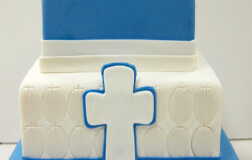 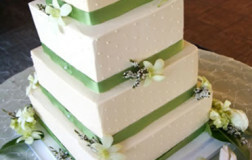 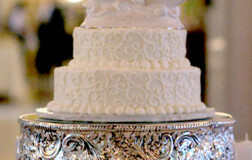 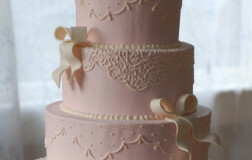 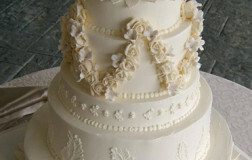 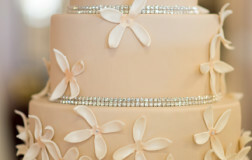 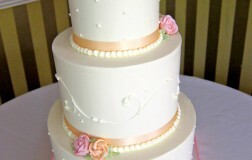 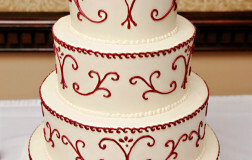 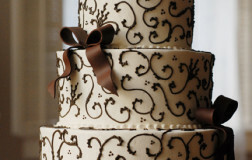 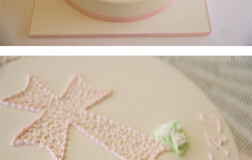 Cake is accented with handmade, edible fondant flowers. 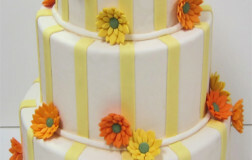 Colors and placement of the flowers can be customized. 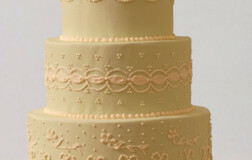 Be the first to review “Romantic and Traditional 6” Click here to cancel reply.